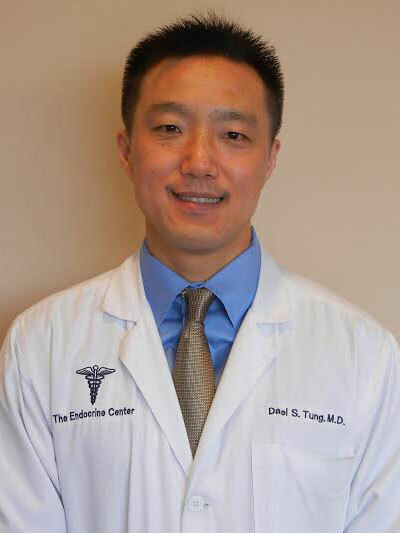 Dr. Tung works extensively with thyroid nodules and other thyroid disease, diabetes, osteoporosis, and general endocrine disorders. He also treats patients for fatigue, hair loss, and weight concerns, among other endocrine-related symptoms. Patients should expect to have their questions addressed, lab tests interpreted, and disease processes explained.